Today, the Enkei group is commercially active throughout Asia, North America, Latin America and Europe, supplying all the largest Japanese car manufacturers and General Motors in the OEM market, as well as countless consumers in the automotive aftermarket. 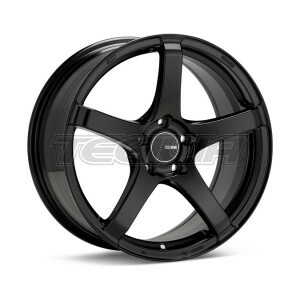 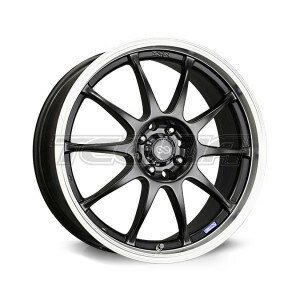 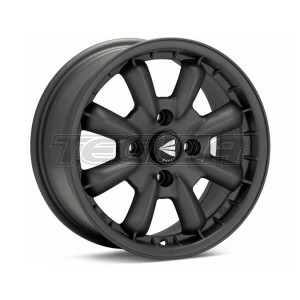 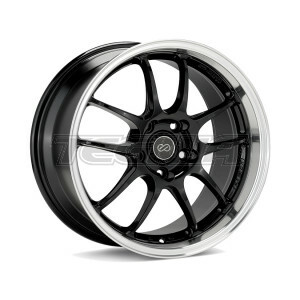 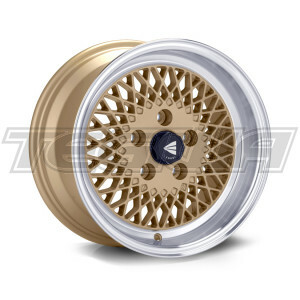 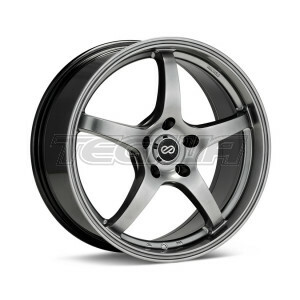 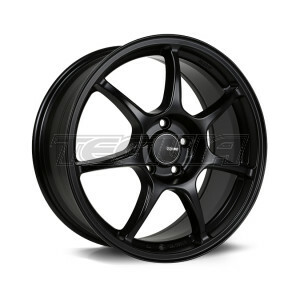 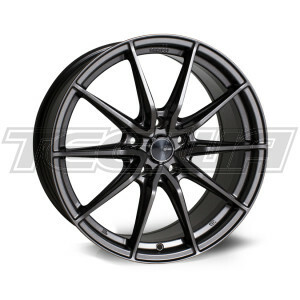 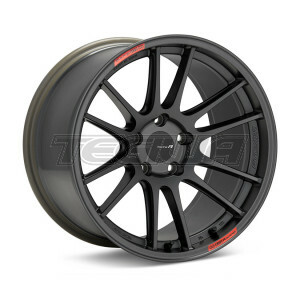 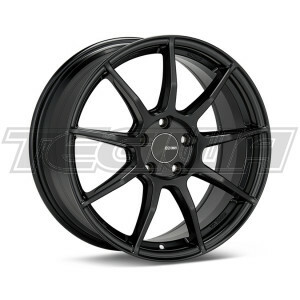 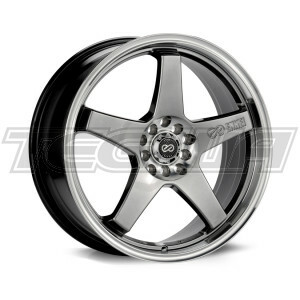 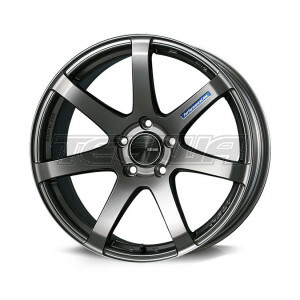 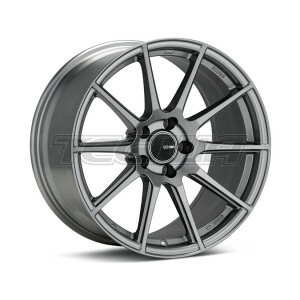 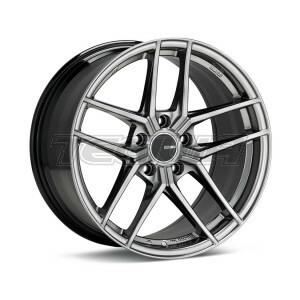 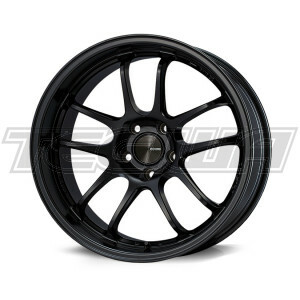 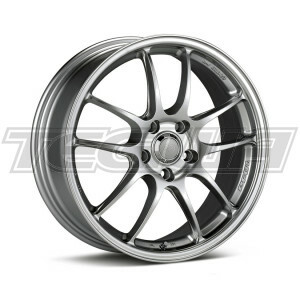 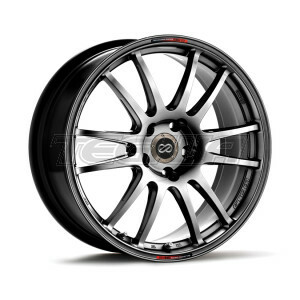 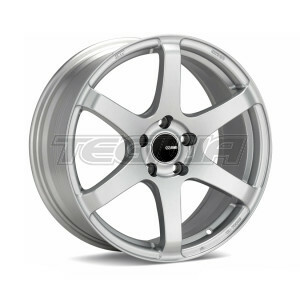 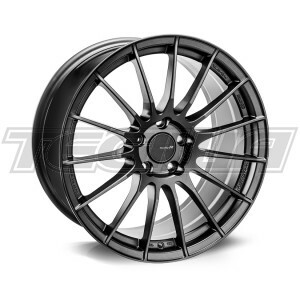 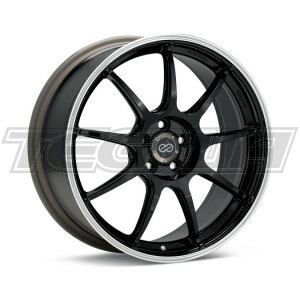 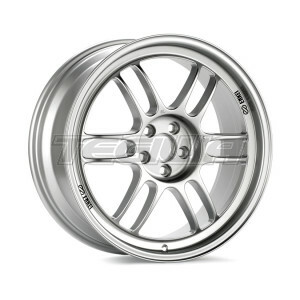 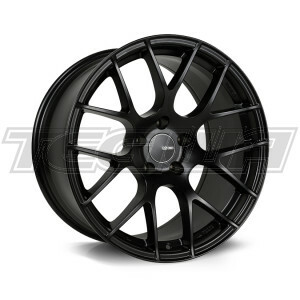 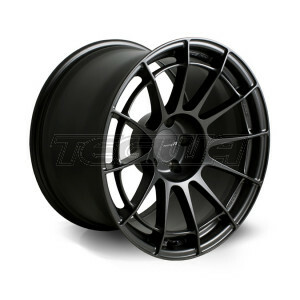 Enkei also produces sophisticated high-tech race wheels for a variety of motorsport, including rallying, drift, sports car racing and single-seater racing — including supplying lightweight magnesium Formula 1 race wheels to the McLaren Honda team. 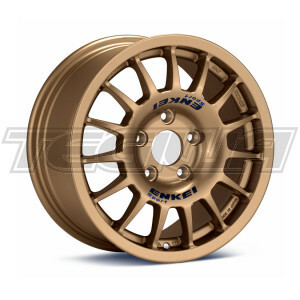 Enkei has been an official supplier to the McLaren F1 team since 1995.